Ravil Gabdelbashirovich Zagidullin was born in 1960 in a city of Kazan. In 1984 has finished the Kazan art school. 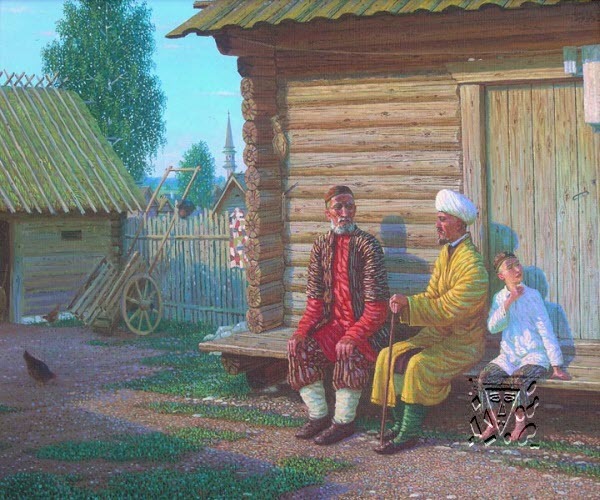 In 1990 has been accepted in the Union of artists of the USSR (now – Russia).